This webinar gives best practices for starting and growing a genetic cancer risk assessment (GCRA) program. Scheduling conflict? You can still participate! All registrants will receive a link to view the webinar recording. This webinar has already passed! Complete the form to the right to download the webinar recording. Description: In the first part of this webinar, Tenille Oderwald, Supervisor of Cancer Services, will walk through her experience implementing a hereditary cancer screening process in a high volume breast center. 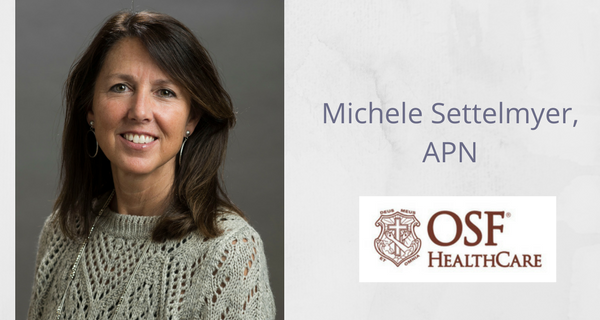 Michele Settelmyer, Risk Assessment APN, will then discuss best practices for building and marketing an in-house genetics program. The last part of the webinar will be a Q&A with Michele and Tenille!